Shortlisted for Tax Junior of the Year in The Legal 500 UK 2019 Bar Awards. 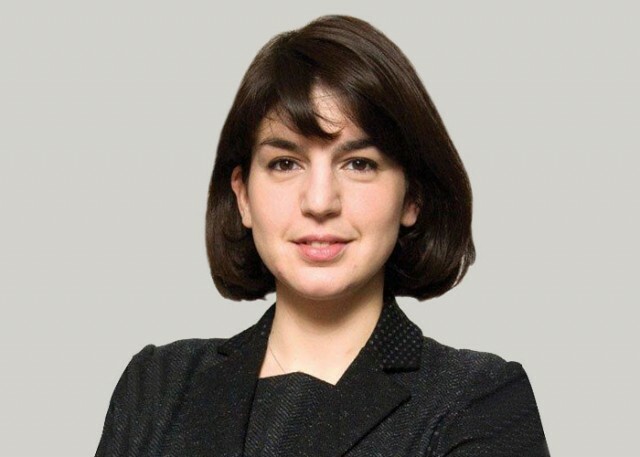 Marika joined Devereux Chambers in August 2014, from Gray’s Inn Tax Chambers. She is a tax specialist and her practice covers both contentious and non-contentious work. She also accepts instructions in the context of trust and pension disputes, Variation of Trust Act applications and professional negligence cases where tax is involved. Her clients include UK and international trustees, charities, individuals, businesses, a trade union and other public bodies. Recent advisory work includes tax planning in respect of onshore and offshore trusts, farms and businesses; UK and cross- border estate planning; deeds of variation; domicile and the remittance basis planning; advice on residence and domicile of individuals, residence of partnerships and corporates; unwinding EBTs; disposals of businesses; immunities from tax; advice in respect of property holding structures; taxation of pensions; advice on employment status in the context of IR35. Eastern Power Networks and others v HMRC (heard by the UT in February 2019, decision awaited) (Closure notice applications, companies claiming consortium relief, meaning of s.146B(2) of the Corporation Tax Act 2010). Chiniah v. The Commissioner of Income Tax (Mauritius)  UKPC 23 (with Philip Baker QC). Marika is a member of the panel of the Bar Pro Bono Unit. She accepts referrals from tax charities and the Bar Pro Bono Unit on all tax matters. Her pro bono work includes successfully defending taxpayers in bankruptcy proceedings in the High Court against HMRC and, more recently, representing an impecunious taxpayer in his appeal against a c.£6 million charge to excise duty. She is also a FRU representative, mostly representing clients in social security appeals. Shortlisted for Tax Junior of the Year in The Legal 500 UK 2018 Bar Awards.